NEPOMAK.ca is an organization that was formed to unite the young Cypriots of the diaspora in Canada. 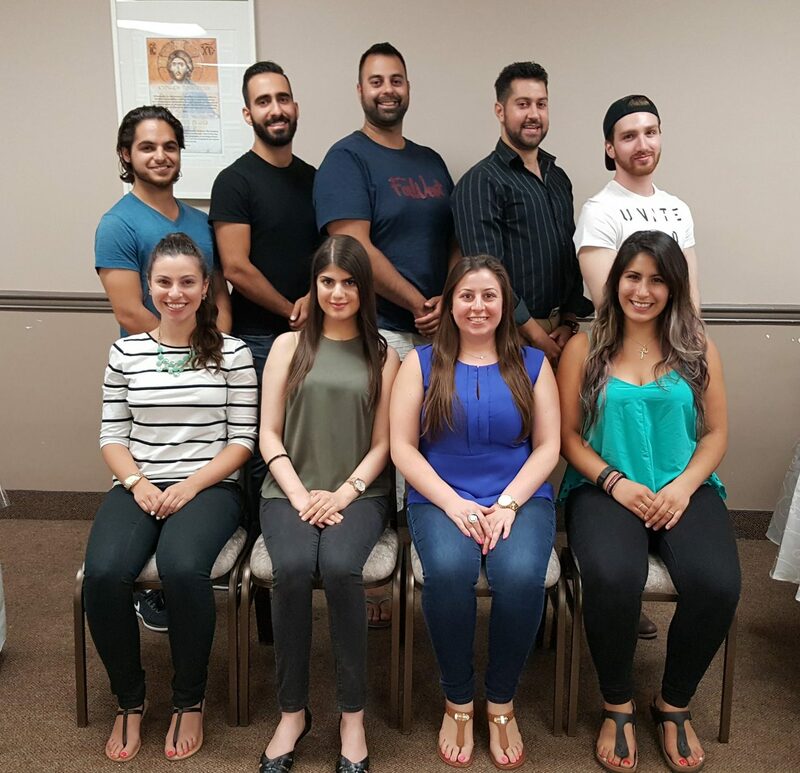 The membership consists of young people aged 18-33 from the Cypriot communities of Canada. In total, nine members were elected to the Board of Directors to serve a two-year term. Initially started as the Cypriot Youth of Canada (CYOC) and inaugurated on July 6, 2003, the name was changed to NEPOMAK.ca on November 28, 2004 as part of NEPOMAK’s Single Global Identity strategy. Through our academic, cultural and social programs and events, the youth meets to discuss the issues that are important to them, including language, culture, history, music and sport – both in a professional and social environment. NEPOMAK.ca works together with its community by collaborating with Cypriot organizations at local universities, as well as other Cypriot youth groups, to promote fundraisers, educational events and various other social gatherings. We organize social events which include soccer tournaments, comedy nights, dinners and bouzoukia evenings. In addition, we organize academic events which include language and cultural programs in association with the University of Cyprus and Cypriot Government, such as our flagship NEPOMAK Discover Cyprus Program (NDCP). We are constantly looking to organize and host a different variety of events. This event will be held at the Cypriot Community of Toronto at 2pm. Following the meeting we will be heading to Smash Ping Pong Lounge for some awesome ping pong fun!